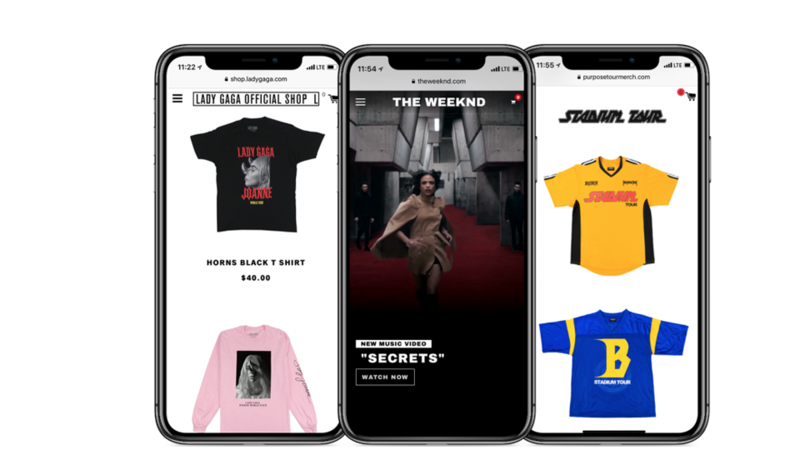 It’s one thing to bring merchandising directly to a fan’s fingertips; it’s another to fully optimize the online and mobile experiences of consumers and to leverage real-time data by activating in-house digital analytics. It’s this type of information that allows us to drive revenue and create successful online marketing campaigns. Curating the right combination of products is key — but understanding customer purchasing behavior is priceless. We understand how to do both.